Playing and enjoying the ukulele together! 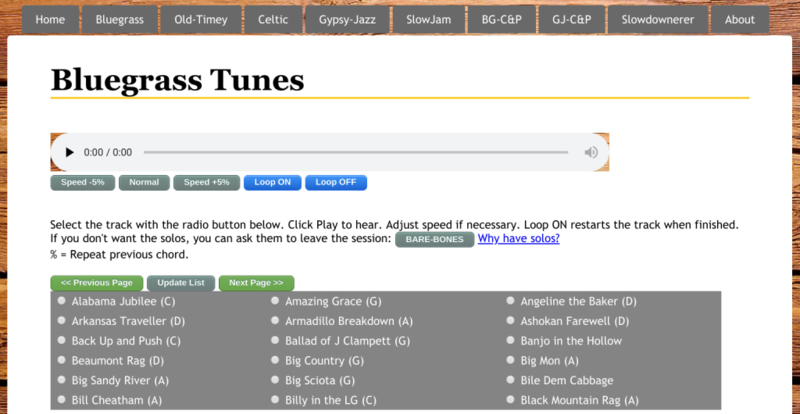 Free Backing Tracks for Bluegrass, Celtic, Gypsy-Jazz, etc. 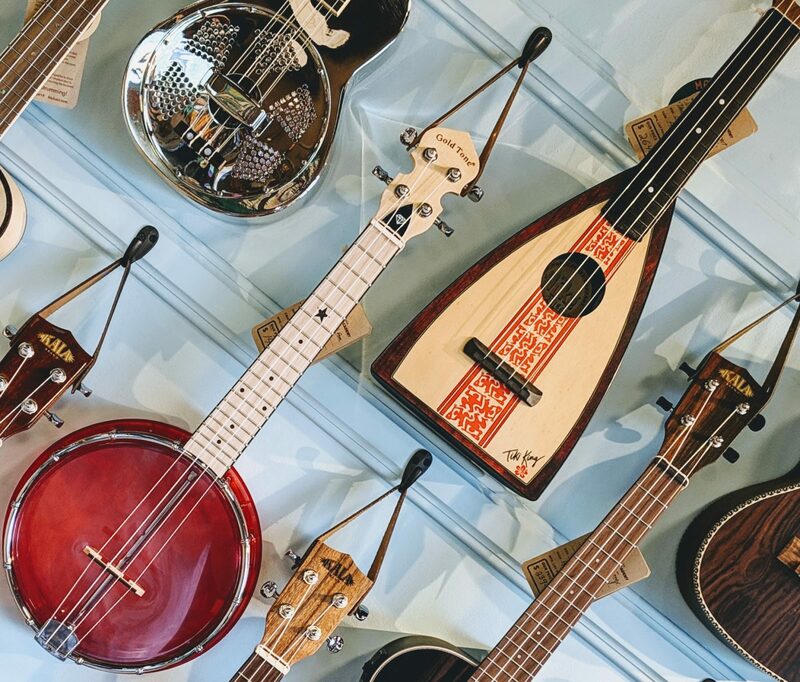 If you play a string instrument and like any of these styles of music (Bluegrass, Old-Timey, Celtic, Gypsy-Jazz, etc.) 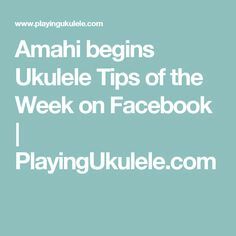 you may like this Website – it offers free backing recordings for playing along with. You can slow down or speed them up. There is also a section of common Chord Progressions to practice. I use Chrome browser on my laptop and my audio volumes were too soft and so I searched for a solution and found this. 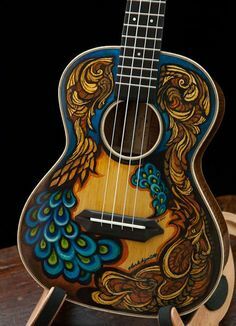 Hand Painted Ukulele | Ukulele Artwork... I could do something like this to mine!! 2019 – the year to play Serene & Keen!